With the NBA season just around the corner, Jordan Brand released the second signature shoe of Dwyane Wade called Jordan Fly Wade 2. 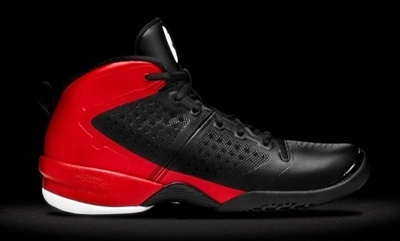 Known as a high-flying and do-it-all silhouette, the Jordan Fly Wade 2 is now available in Black/White – Varsity Red colourway, which is the first Jordan shoe to feature Lunarlon cushioning from edge-to-edge of the shoe. With D-Wade’s popularity and the much-anticipated NBA season, this one is expected to be a huge hit in the market so make sure to grab one and you will surely get your money’s worth!